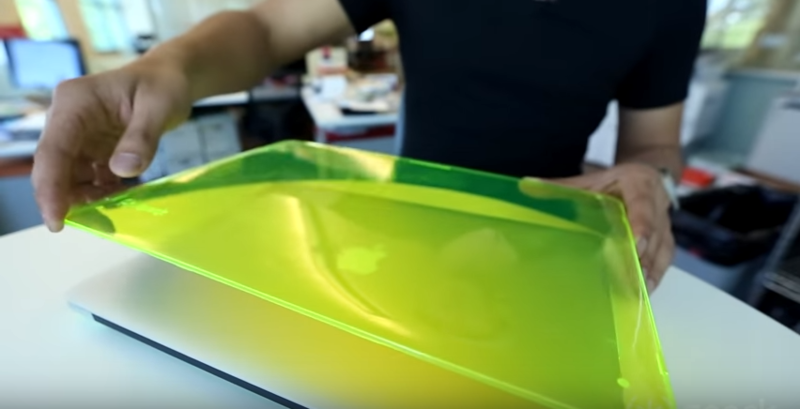 Watch our step-by-step instructions on how to properly put on and remove your Speck MacBook case. Then, see for yourself why Speck is the #1 bestselling hardshell MacBook case brand*. Find out why our SeeThru MacBook cases are designed to make an impact – and take one. Shop Speck’s SeeThru MacBook Air cases. Shop Speck’s SeeThru MacBook Pro cases. Shop Speck’s SeeThru MacBook Pro with Retina display cases. Shop Speck’s SeeThru MacBook 12″ cases.